30K SERVICE COMPLETE. Recent Trade in. Car Fax verified. Special financing available. Extended warranty also available. Very well equipped with ALLOY WHEELS, HEATED SEATS, BLUETOOTH, IPOD CONNECTIVITY, CRUISE CONTROL, and much more! 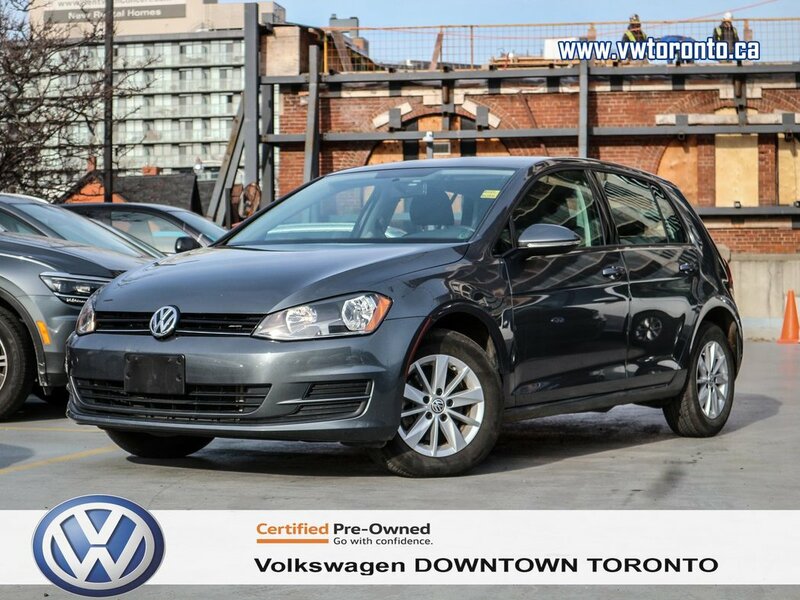 At Volkswagen Downtown Toronto, all of our pre- owned vehicles come CERTIFIED (112 inspection report) and Car Fax history report available. See store for more details.